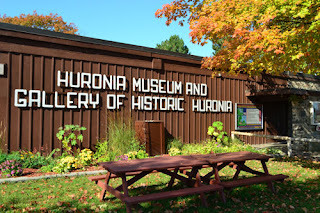 Huronia Chapter - Ontario Archaeological Society: Clean up time. Time to wash up - artifacts from the Allen tract. As a result of a our very successful public archaeology event at the Allen tract August 17th-18th we have a lot of artifacts that need our attention before we send them to Alicia Hawkins at Laurentian U for further detailed analysis. 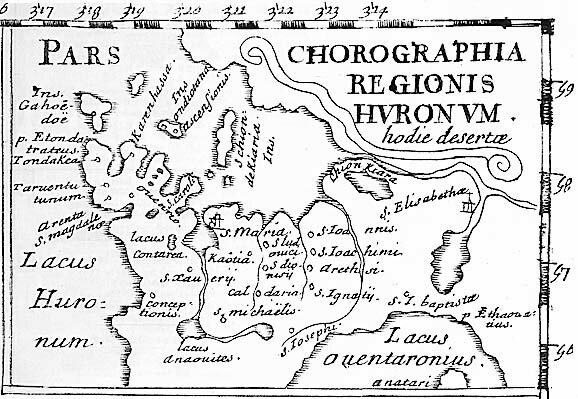 I will also share a number of quotes from Sagard's "Histoire du Canada" that indicate what we might expect to find on a Recollet era site (1615-1625). These quotes will also give us a slight glimpse into life in these villages at that time. You can help us by completing this quick survey. 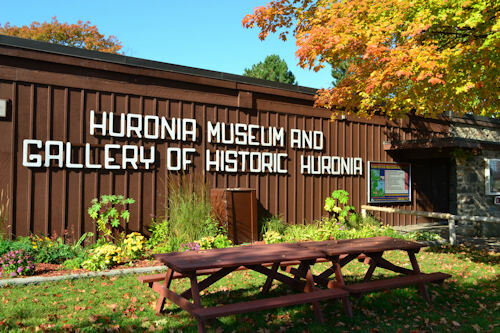 The Huronia Museum is undertaking a Strategic Planning Exercise that will identify strategic directions and actions to be taken over the next several years.